A unique celebration of emerging and cutting edge environmental art. See you there? 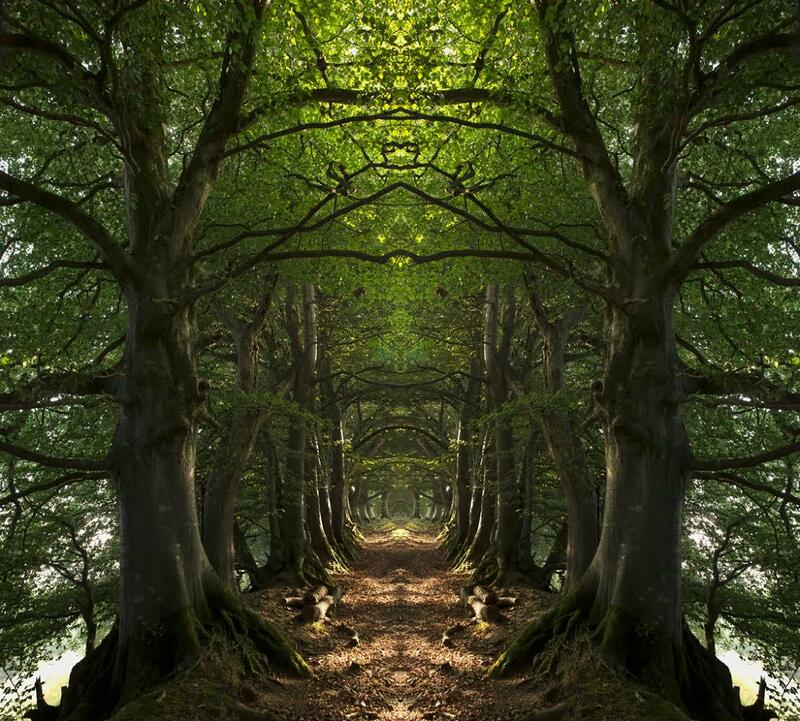 Harry Cory Wright​ -​ A leading landscape photographer exploring the essence of place. 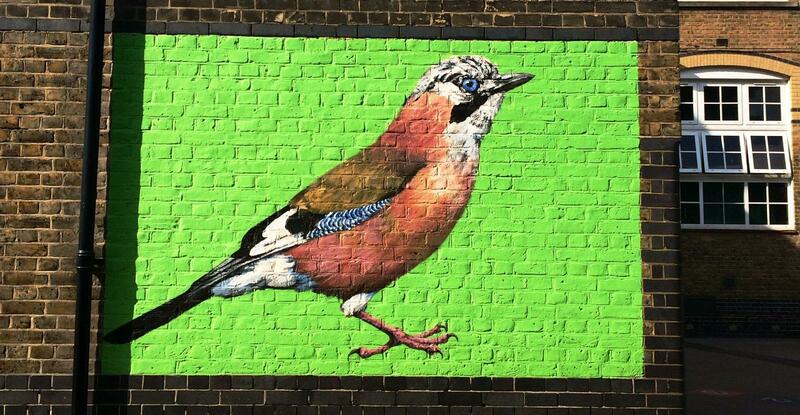 ATM​ - ​The street artist painting giant birds in London's most deprived areas. Tim Godwin​ - Screen printing with natural inks. 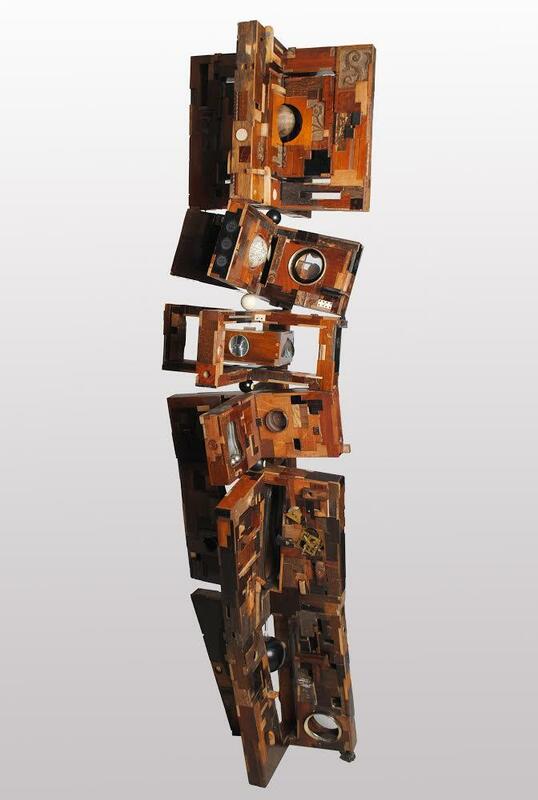 Jonesy​ -A hidden environmental protest street sculpture gem with a passion for music. Walden​ - The creator of the street art 'Extinction Project'​. Oliver Barnett​ ​- Photographer taking an up close and personal look at plant life. 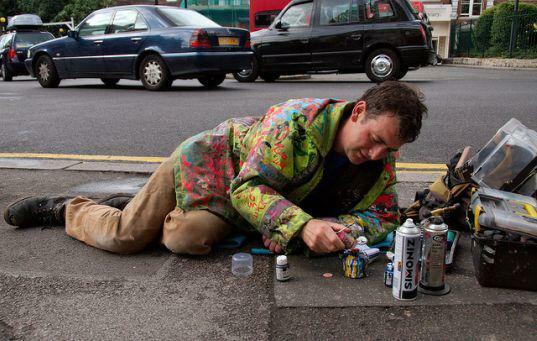 Ben Wilson​ - The 'Chewing gum man', turning London's waste into wonder. Nicola Nemec​ - Renewable energy landscapes​ of Northern Ireland. Christiaan Nagel​ - London's mushroom maker exploring spiritual connection with nature. Charlotte Webster​ - Vibrant up cycled furniture, fabric ​and painting on reclaimed wood. Simon Corby​ - Landscape gardener with a passion for paint and print. Meraud Bawden​ - Recent graduate exploring our natural environment in abstract acrylic.